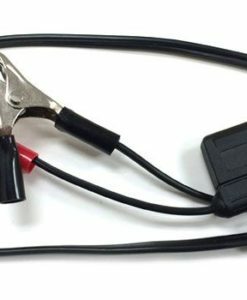 This harness easily connects to your bike’s battery for quick connection to various other power points, straight to your tank bag or wherever you need it. 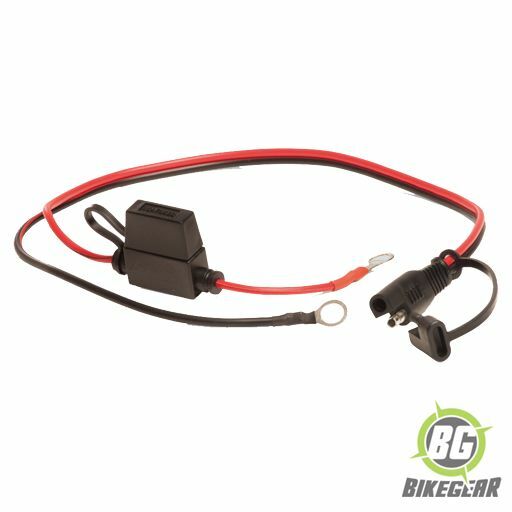 This versatile(IP66 waterproof rated) 12V power point connects directly to your bikes battery and includes an integrated fuse protection for sensitive  electronic components such as a GPS or cell phone. 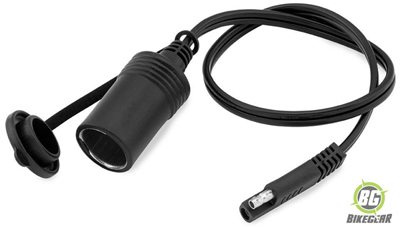 Ample cable length is provided to mount the power point on your bike , wherever it suits you. 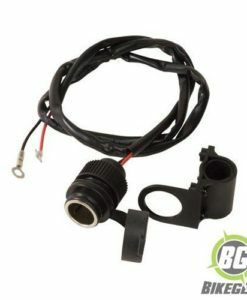 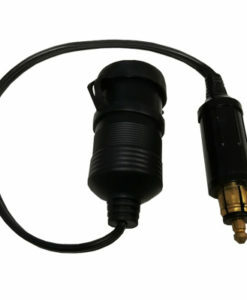 A cigarette lighter connector to charge your battery or power items within your tank bag or on your handlebars, while riding (sold separately here). 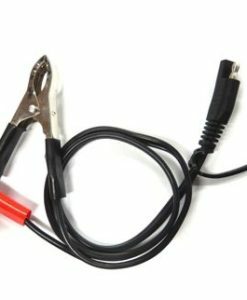 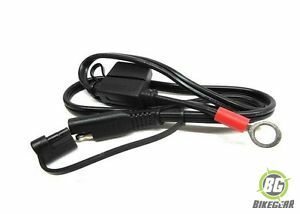 A jumper cable to jump start your bike from another vehicle without having to remove the bikes panels or seat (sold separately here). 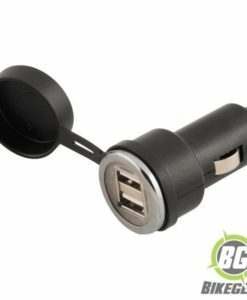 A Dual USB Charger that can be connected through your tank bag for on the go charging of devices (sold separately here ). 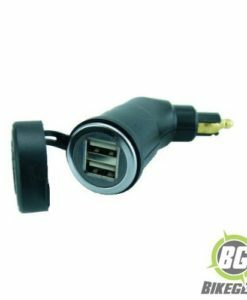 To make the most of the master power point base, remember to select any of the optional extras above. 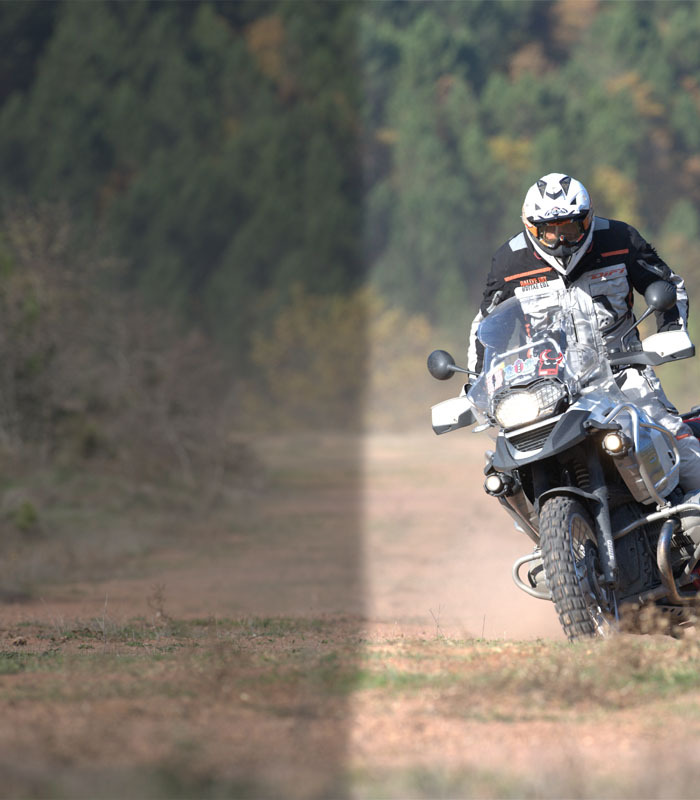 This will ensure you are covered for any eventuality in the most compact manner currently available for motorcycles. 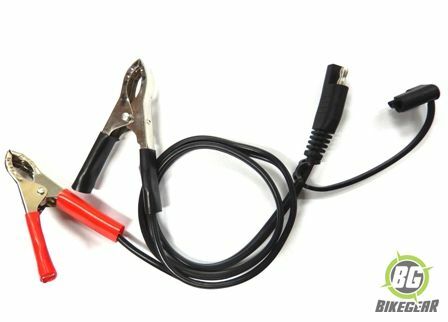 Please visit our Power points page for a detailed review of the various options that can be connected to this versatile motorcycle power point accessory. 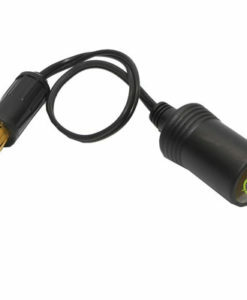 12V Cigarette connector with integrated bracket can be used to charge or power most devices supplied with a Cigarette type socket. 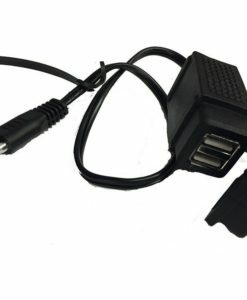 12V Weatherproof USB Adapter with motorcycle bar clamp and wiring harness is perfect for charging smart devices. 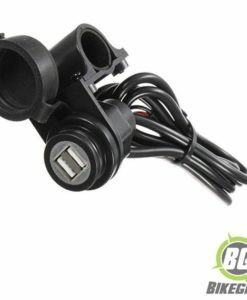 Motorcycle Hella Socket Dual USB Charger for BMW and Triumph motorcycles to charge usb devices. 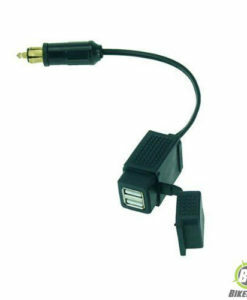 Cigarette Lighter to Dual USB Adaptor uses your existing USB charging cables to charge most USB powered devices. 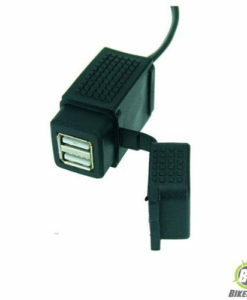 Hella Plug to Standard Lighter Socket Adapter allows you to recharge many electronic devices. 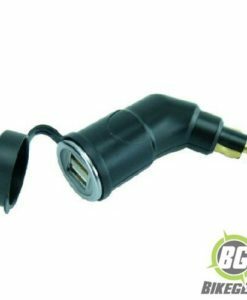 This compact 12V waterproof dual USB charger is designed for motorcycles to enable charging of cell phones, iPhones, GPS units, and MP3 players while riding.